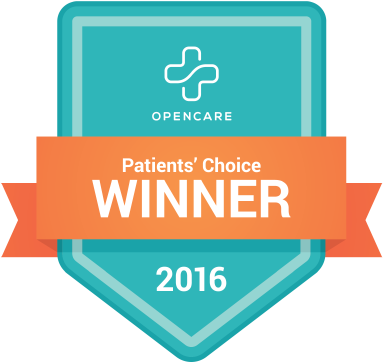 Chiropractor Jeff Manning was voted Best Dallas Chiropractor 75204, 75201 and Manning Wellness the best Dallas chiropractic clinic. At Manning Wellness Clinic--a top rated Dallas Chiropractic Clinic--you are treated as one-of-a-kind. Some chiropractic clinics and chiropractors provide a cookie-cutter approach to healthcare. For over 18 years, Dallas Chiropractor Dr. Jeff Manning of Manning Wellness Chiropractic Clinic, has prided himself on a professional course of treatment where he treats the underlying problem (not just the pain/symptom), and through responsible, effective chiropractic care, restores the individual to his or her optimal health. Chiropractor Jeff Manning focuses on pediatric and adult patient care in a relaxed, friendly, professional environment. Chiropractor Jeff Manning of Manning Wellness Chiropractic Clinic discusses the impact of today's technology on your body.